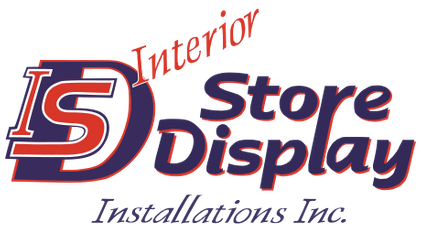 When you need custom cabinets or store fixtures for your space, you can trust Interior Store Display Installations Inc. to supply the highest quality products, get the job done on time, on budget, and to your complete satisfaction. We specialize in custom cabinets, checkout counters, store fixtures, fitting rooms, and so much more. We are dedicated to excellent customer service and ensuring you get exactly what you envisioned. With over 30 years of experience and too many satisfied clients to mention. We know that you will be more than pleased that you chose us to work with you on your specific project. To request a free quote or consultation, please contact us or send us an email using the form provided.